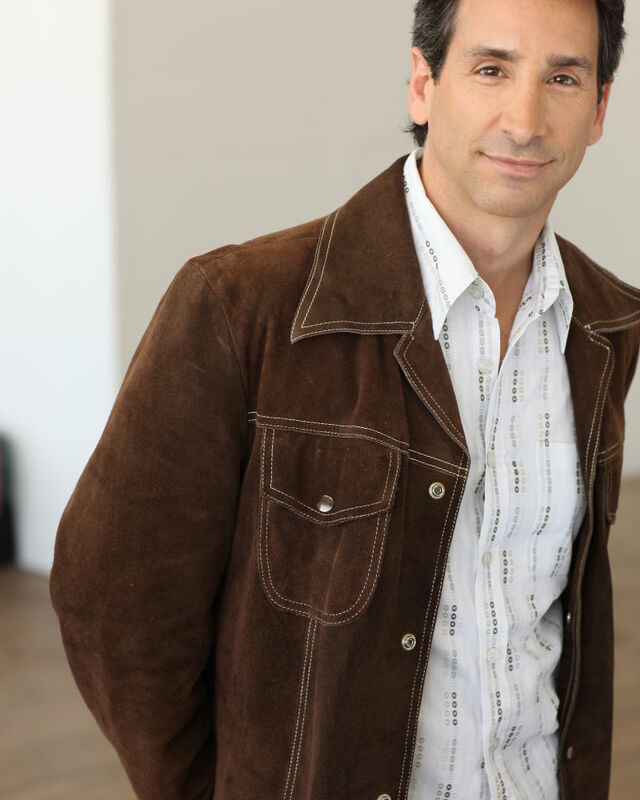 Michael has had a full career as a Broadway performer as well as a Musical Director/ Conductor. On Broadway he has performed in the 93' Revival of GUYS AND DOLLS, the original company of FOSSE (Tony Award Best Musical), SWEET SMELL OF SUCCESS and DIRTY ROTTEN SCOUNDRELS, DJ Monty in SATURDAY NIGHT FEVER, Greg in the 2006 Revival of A CHORUS LINE, and Moisheleh/ Milt in SOUL DOCTOR. In LA, he played both Lumiere and LeFou in Disney's BEAUTY AND THE BEAST with the original leading cast. He has done numerous productions of THE PRODUCERS as Carmen Ghia including the 1st National Tour (Ovation Award). He played Frank in SHOWBOAT at the Hollywood Bowl and sang at Carnegie Hall in SONDHEIM: A CELEBRATION. His Musical Director/Supervisor credits include Havok Theater Company's KISS OF THE SPIDER WOMAN, STORY OF MY LIFE, and the LA Premiere of THRILL ME.